There’s a moment in Peyton Reed’s Ant-Man, long before Scott Lang’s final showdown with the Yellowjacket, where Hank Pym (Michael Douglas) reveals the truth behind his wife’s supposed death. It’s a touching, heartfelt scene in an otherwise hilarious crime caper, and it turns out Janet Van Dyne (AKA the original Wasp) will feature quite prominently in this year’s super-sequel, Ant-Man and the Wasp. 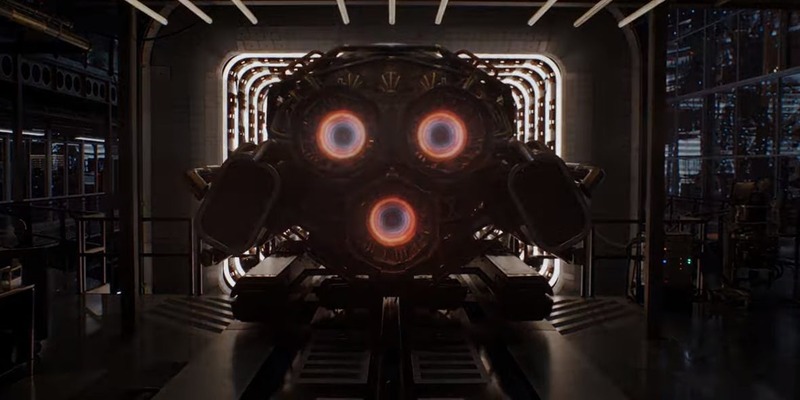 As the above photos reveal, you’ll notice that Pym Particles – or, at least, what’s left of it – has managed to engineer a means of shrinking an entire transport ship, thereby sending it plunging into the depths of the Quantum Realm. Pretty cool, no? 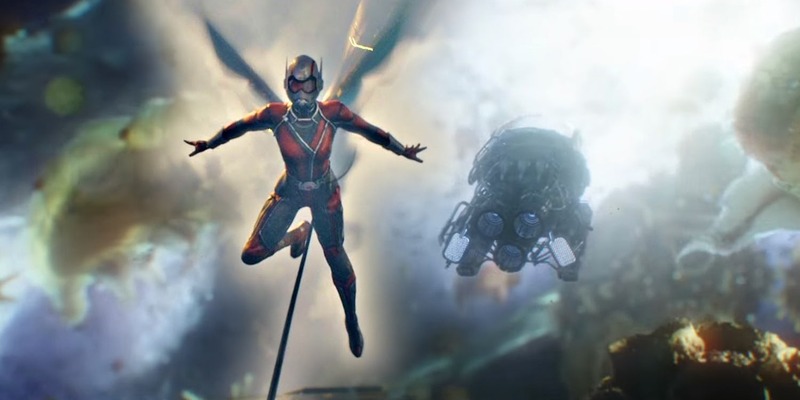 Peyton Reed, on the other hand, firmly believes that Ant-Man and the Wasp is the latter’s “coming out party,” as Hope van Dyne and her father, Hank Pym (Michael Douglas), are finally singing from the same hymn sheet. This is really her coming out party as a hero. Her power set is fantastic. She and Scott both shrink, but there the flying, and the fighting style of the Wasp is different from Ant-Man’s. Scott Lang has met his equal, then, and Ant-Man and the Wasp was the second of today’s trailers to feature Paul Rudd, given Netflix also pulled the trigger on its own teaser for Mute. Expect that one to air on February 23rd.